As a locally owned company, we love to support other locally owned Colorado companies. 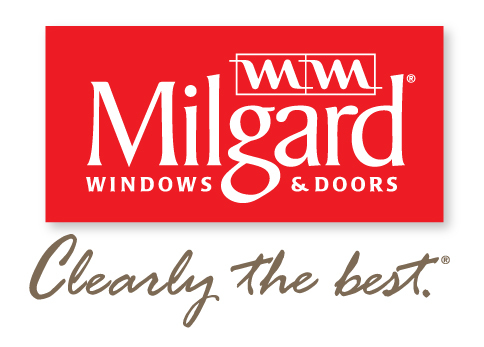 That’s why when we chose what products to use, we chose Milgard as a trusted and quality window company. Choosing Milgard gives us the ability to work hand and hand with each other. We know who we are working with and we’re able to build that relationship and trust with them personally and professionally. We understand how important it is to work with a company you trust for large project. We can vouch for their knowledge and ability to follow through on promises. Milgard is the only window company in Colorado that is also manufactured in Colorado. The plus to this is that they understand the way the elevation can take a toll on the life of products. Other brands typically are manufactured at lower elevations and don’t need to take on the harsh elements here and they tend to warp and fail faster. Whether you plan to move or stay in your home, Milgard offers an amazing transferable lifetime warranty. That means any time you have an issue with you window, they’ll always be there to help. With their transferable warranty, selling your house will be a breeze. 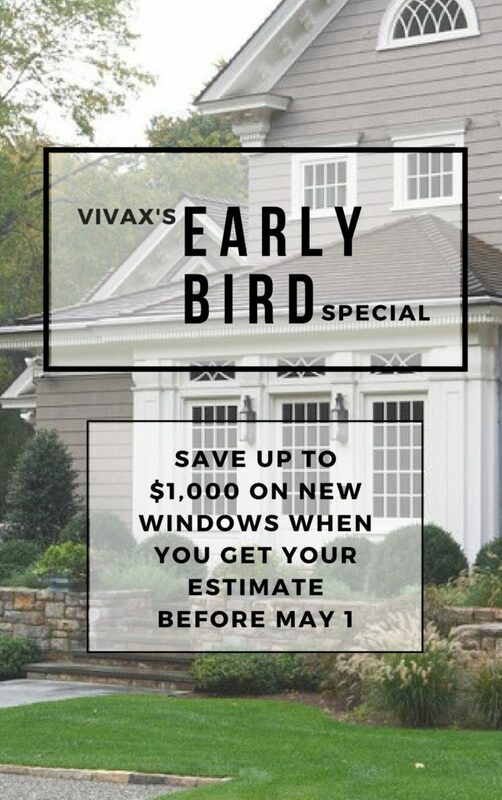 Our window estimate are always free and our first priority is to help you make the right decision and to be as informative as possible. We trust Milgard to give you the options and satisfaction you’re looking for! They know the Colorado weather and climate and know what works best here. That’s why we prefer Milgard over other window companies.